In case you missed it over the weekend, the Celtics made a couple of new acquisitions in order to add more depth to their bench. 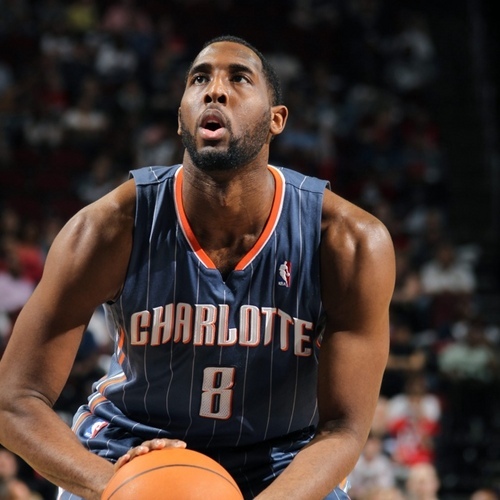 First, they added 6’9 ” Power Forward DJ White. 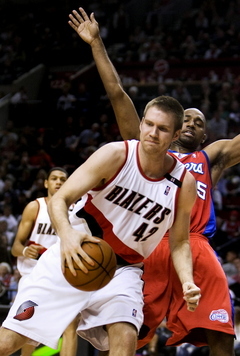 White has played with both the Thunder and the Bobcats during his 4 years in the League. He was formally a 1st round pick out of Indiana and averages 6.8 PPG and 3.6 RPG during his career. He played the first part of this season in China where he averaged 21.6 PPG and 9.7 RPG on the season for the Shanghai Sharks. He has signed with the C’s for a 10 day contract. Next, they went out and signed 6’10” Shavlik Randolph who played for Duke 5 years ago. I’m guessing we signed him to this 10 day contract strictly for his size. He has only averaged 2.4 PPG and 2.4 RPG over his career and has never racked up many minutes no matter where he has played. At least he can add some size to the line up after we traded Collins last week for Crawford. We don’t need him to score, just to clog up the middle a bit and maybe grab some boards in the mean time. 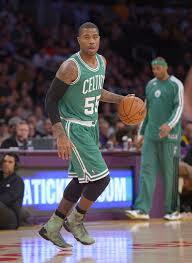 Most importantly, the Celtics offered hardworking guard/forward Terrence Williams to a multi-year contract. T-Will was on a 10-day contract with the Celts but will now be here to stay. Good for him! Even though he has only averaged 3.3 PPG, 2.3 RPG, and 1.5 APG, Terrence gives us a spark off the bench and has proven that he can score when he needs to. The Celtics will travel to Philly on Tuesday to take on the 76ers. This entry was posted in Celtics and tagged boston, boston sports blog, celtics, championship, garnett, heat, nba, pierce, williams by christoph131. Bookmark the permalink.